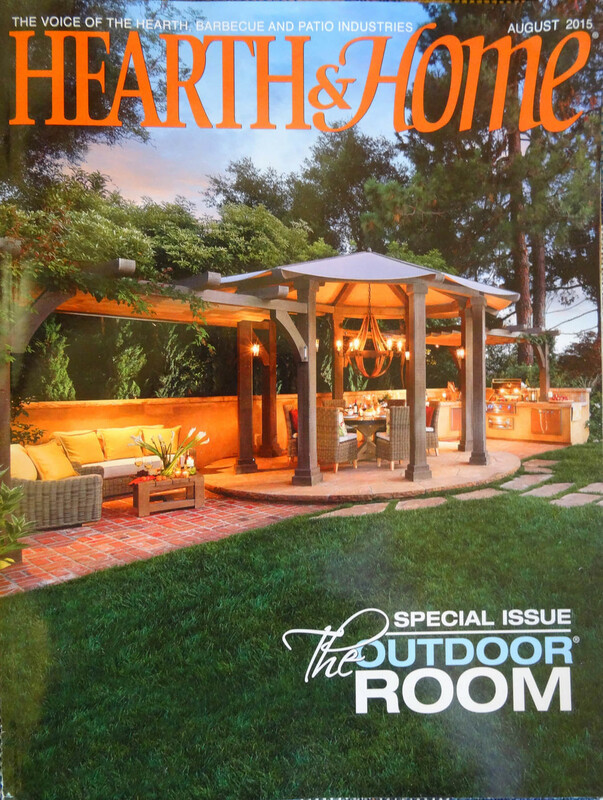 Hearth & Home (2015, August). 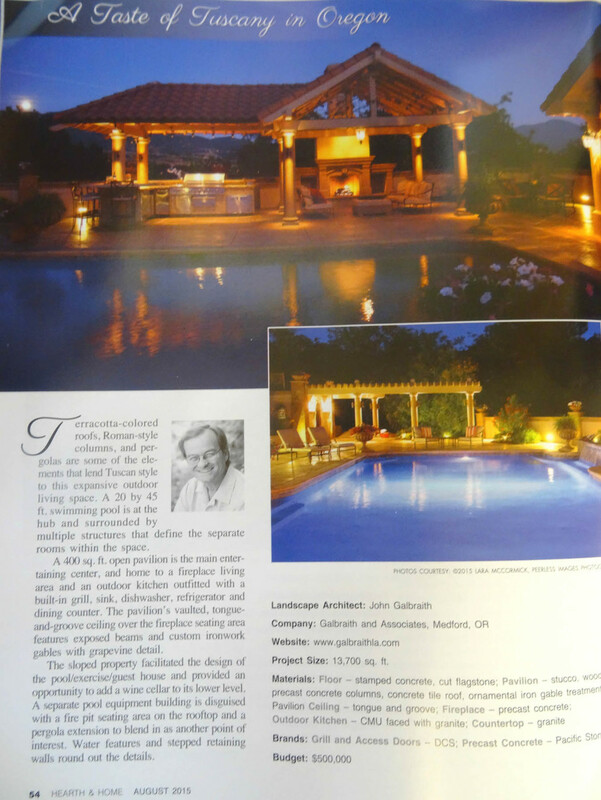 A taste of Tuscany in Oregon, p. 54. 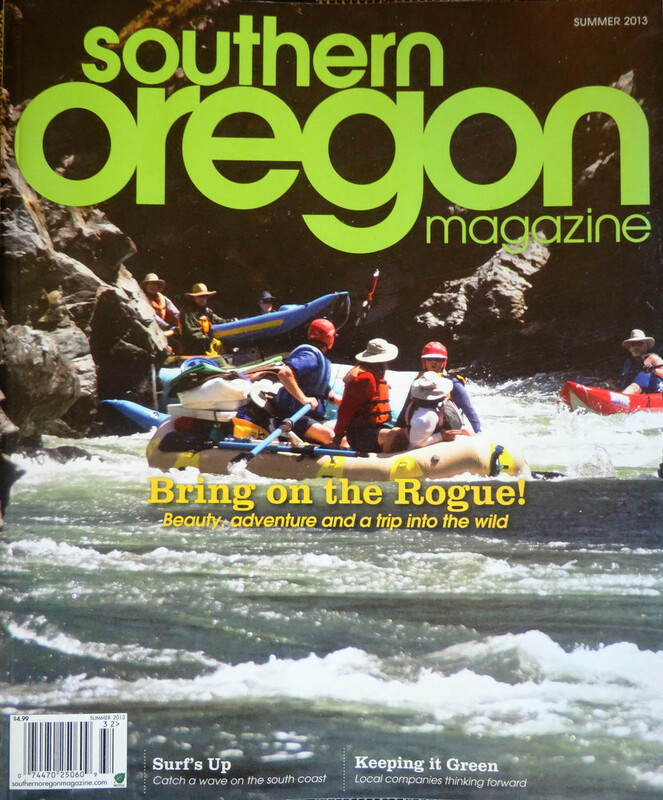 Southern Oregon Magazine (2013, Summer). 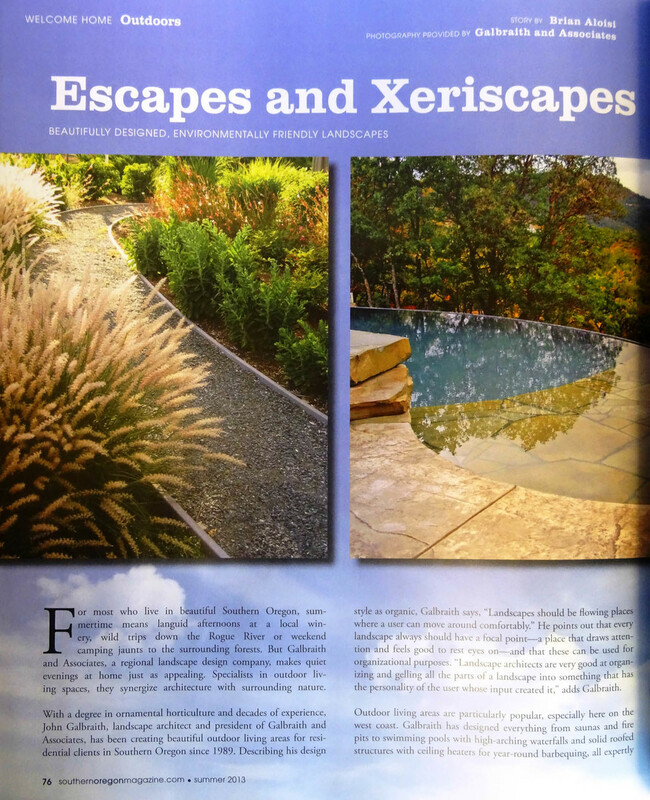 Aloise, Brian, Escapes and xeriscapes, p. 76-78. 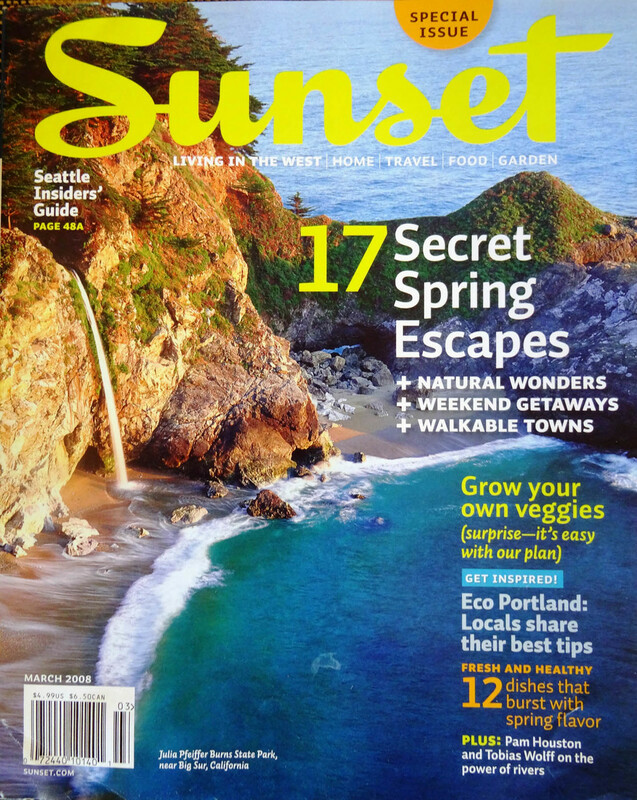 Sunset Magazine (2008, March). 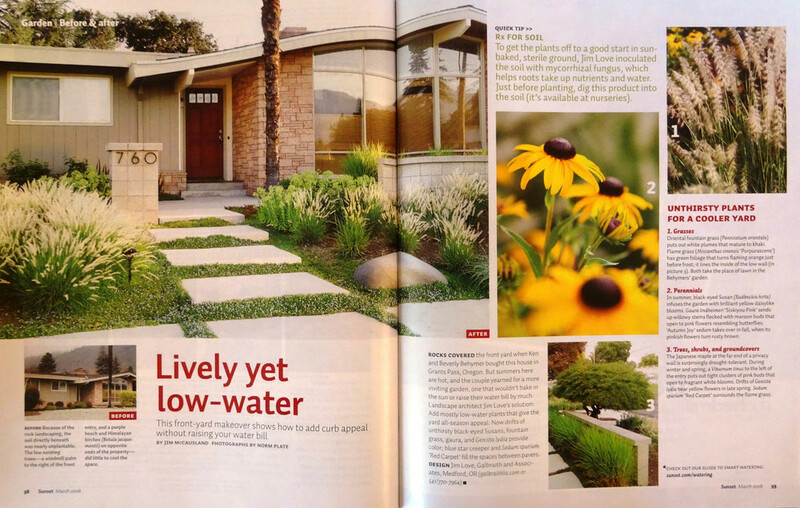 McCausland, Jim, Lively yet low-water, p. 58-59. Photos by Norm Plate.